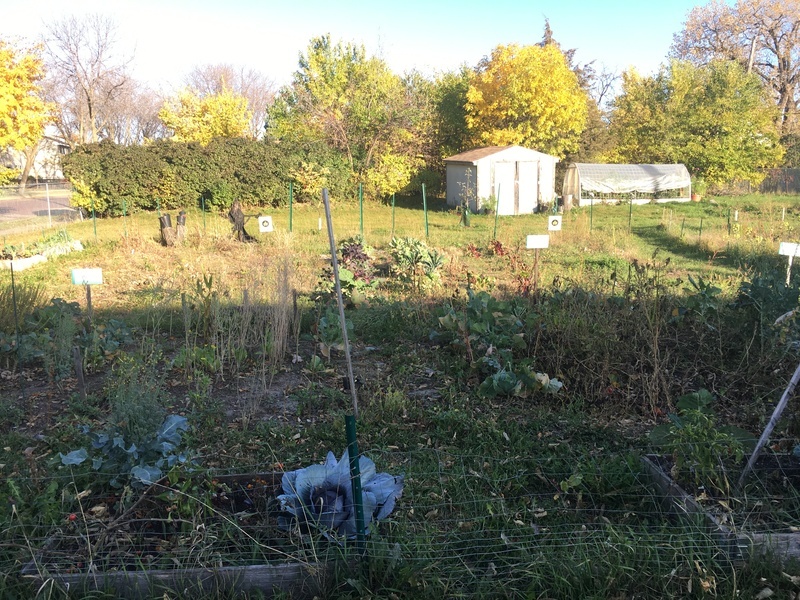 A garden founded to bring together a community through fresh produce. Pilgrim Baptist Church was founded in 1868 by Robert T. Hickman and was located in what is now downtown St. Paul. In 1925, it moved to its current location and has been serving the Rondo neighborhood ever since. 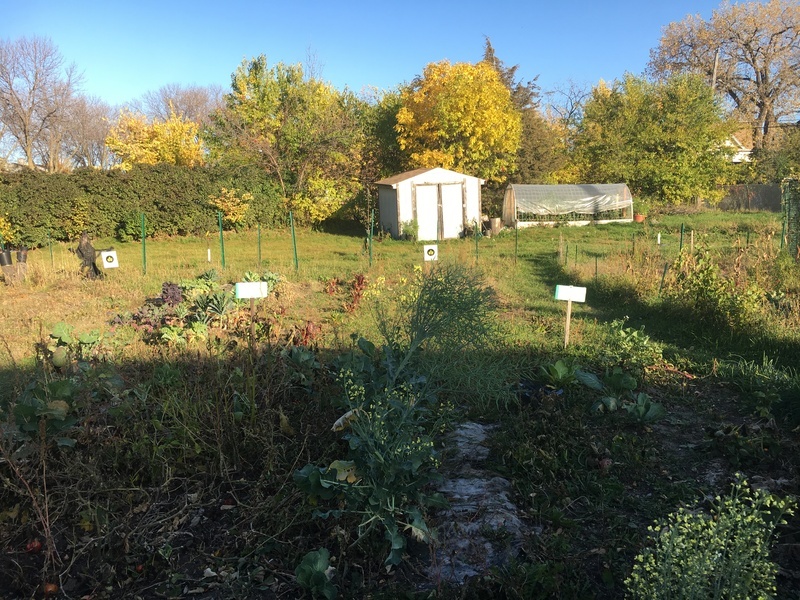 Founded in 2012, Pilgrim's Community Garden was built to raise awareness for underused private land as well as to provide a space for church members and neighbors to connect through gardening. Members seek to bring in more community members and help them hone their gardening skills through educational workshops. 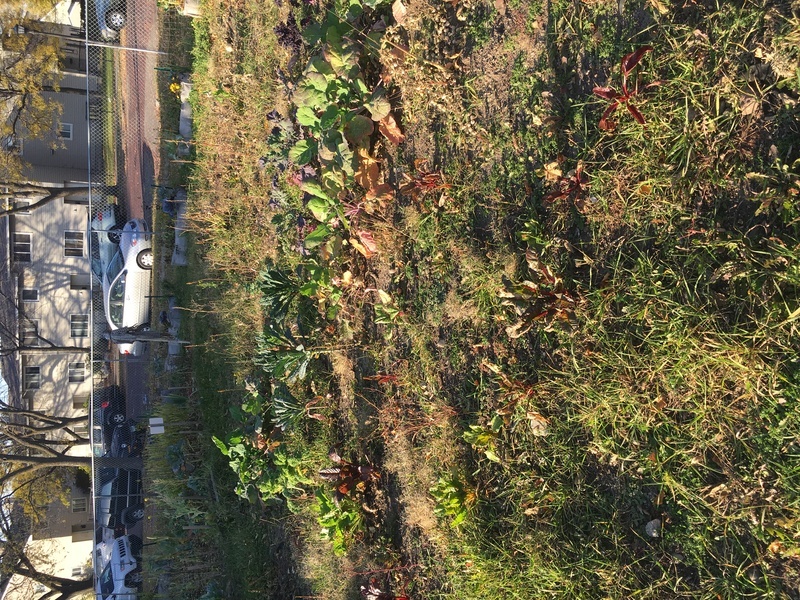 The garden is composed of larger community plots and smaller plots for both individuals and church communities. 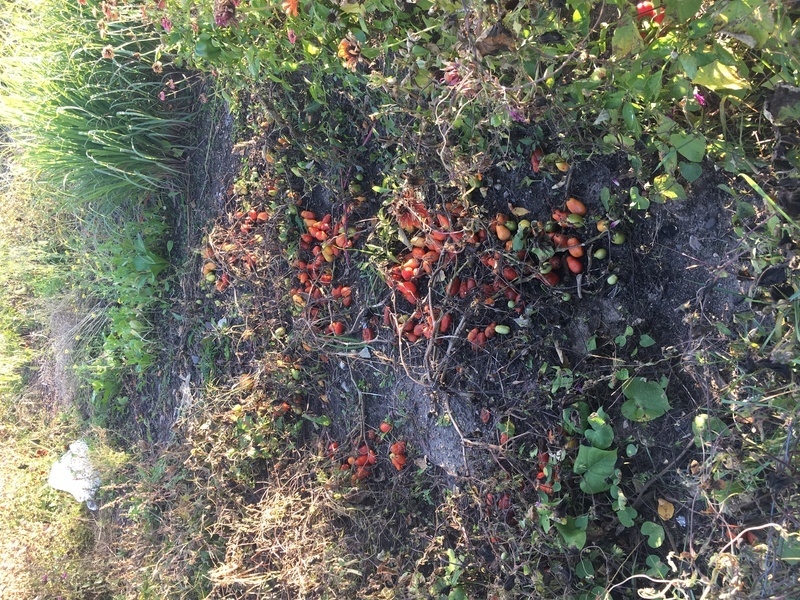 Each year the garden produces a wide variety of produce with the most popular being tomatoes. Other community favorites include kale, cabbage, collard greens, zucchini, and squash. 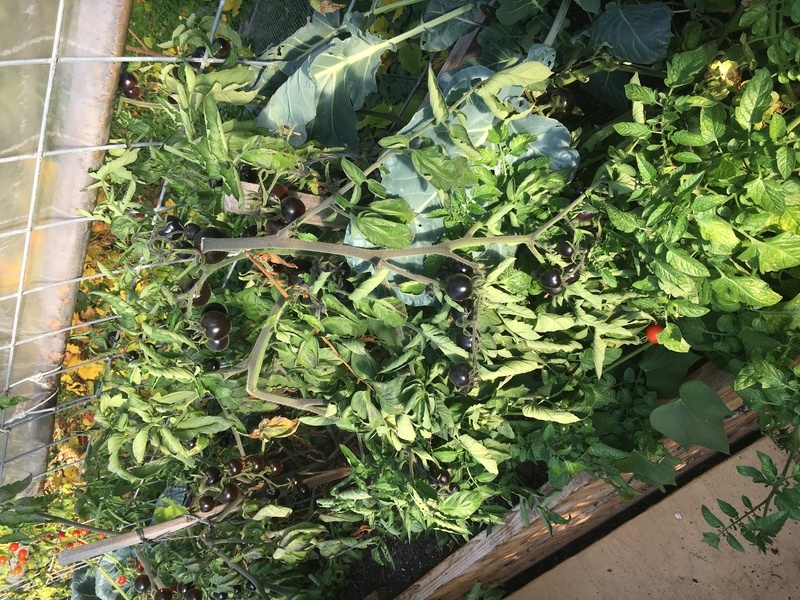 The garden means a lot for members of the community because it often provides them access to ingredients for their favorite childhood meals. It means more than just food to the community. It is the warm memories of family cooking that brings them closer. 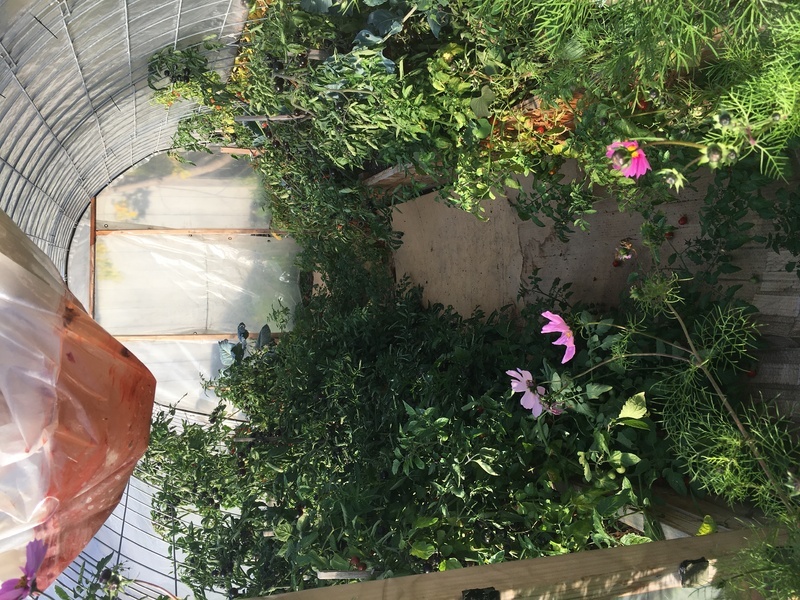 Most importantly, Pilgrim's Community Garden provides a place for the various cultural groups that make up the neighborhood to come together and learn from each other. It is a place of love and reduced ethnic tensions. It's about bringing people together and overcoming cultural barriers. 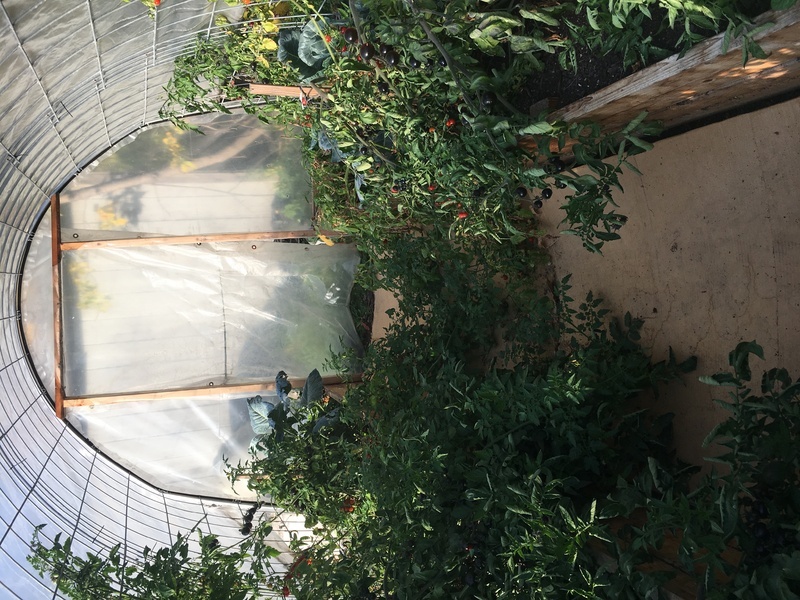 Kevin Malwitz and Kerry Shih, “Pilgrim's Community Garden,” Urban Farm and Garden Alliance Archive, accessed April 18, 2019, http://curatescape.betheldigitalscholarship.org/items/show/7.